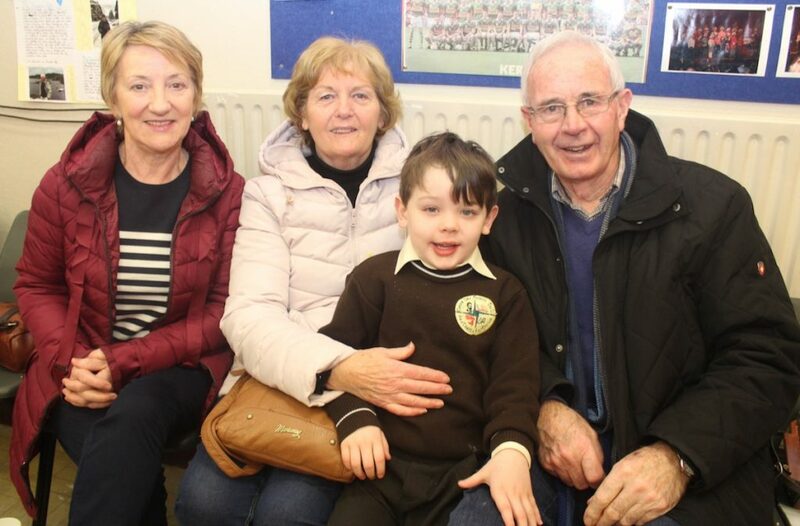 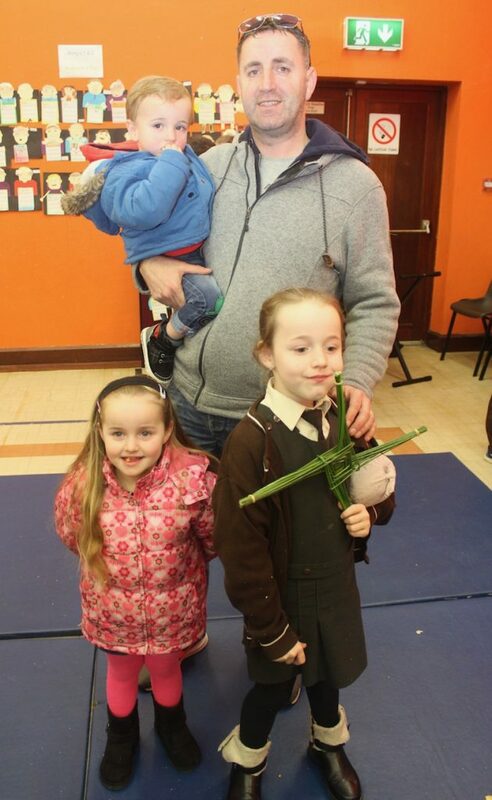 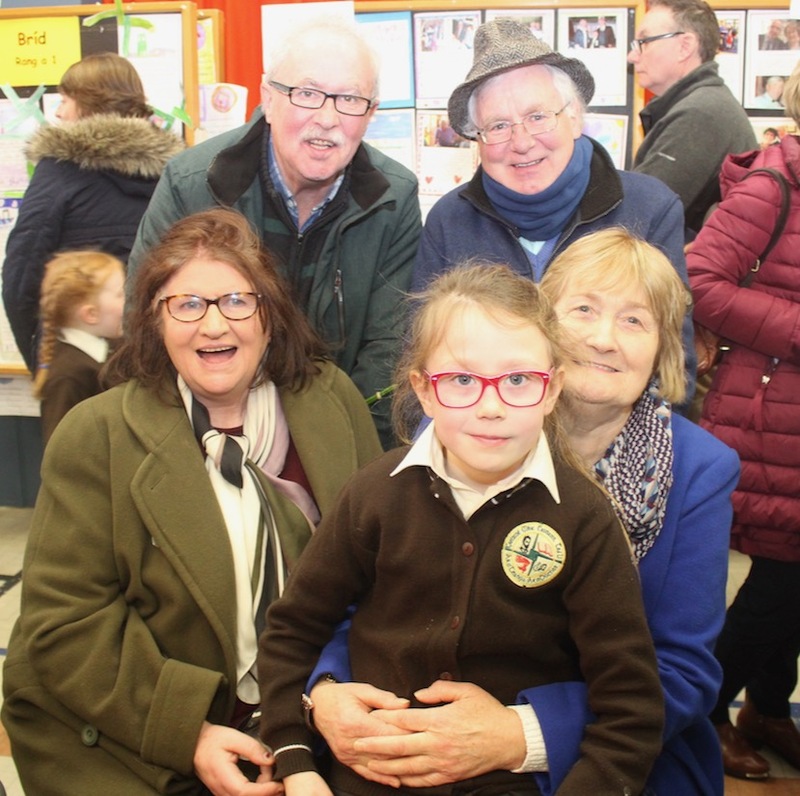 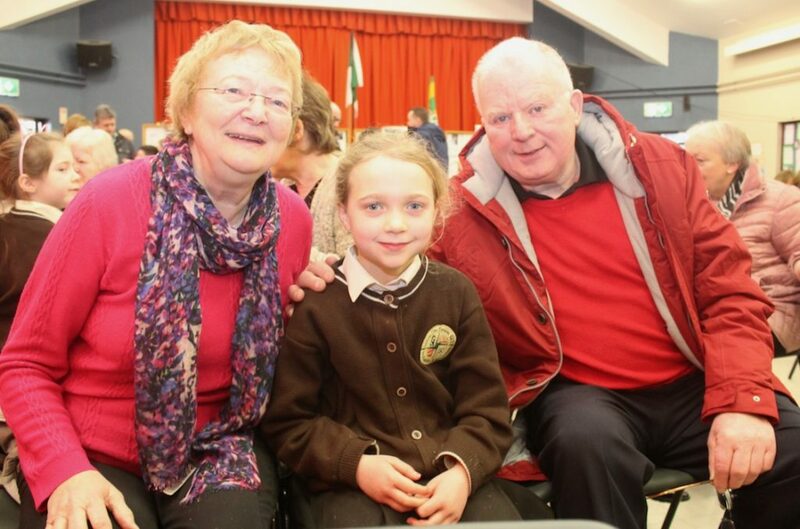 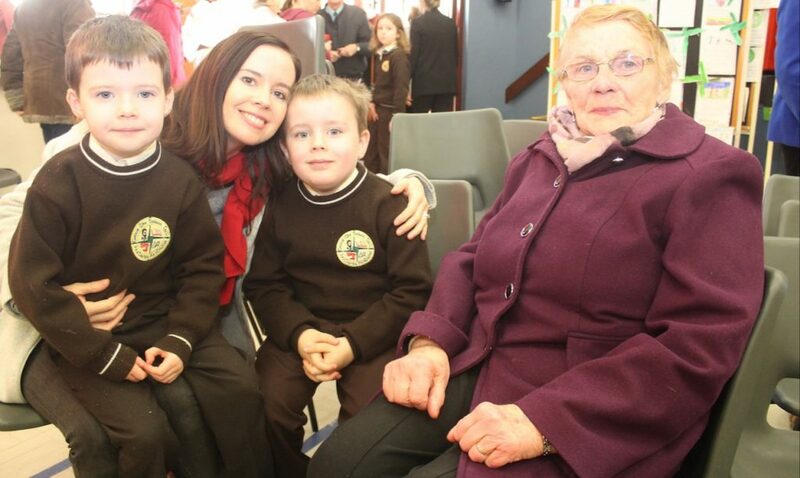 THERE was great fun at Gaelscoil Mhic Easmainn on Friday as the older generation came to the school for grandparents day. 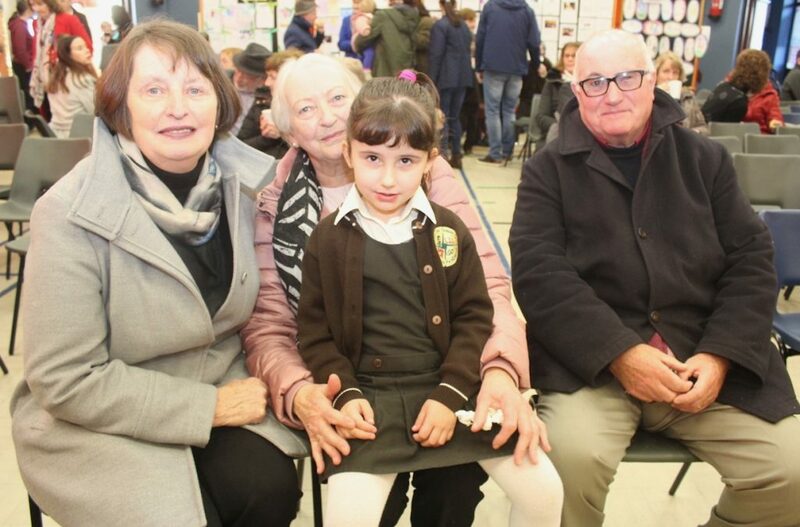 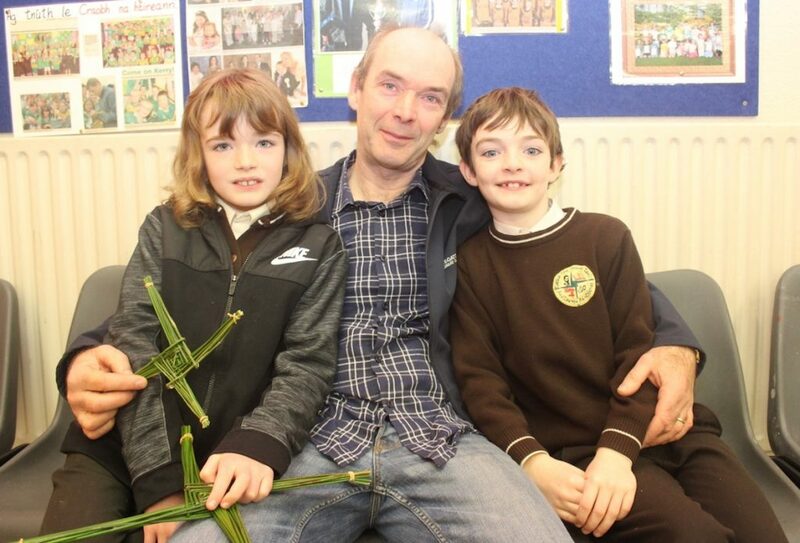 It was a chance for the children and indeed the school to show their appreciation for grans and granddads on a day which proves immensely popular every year. 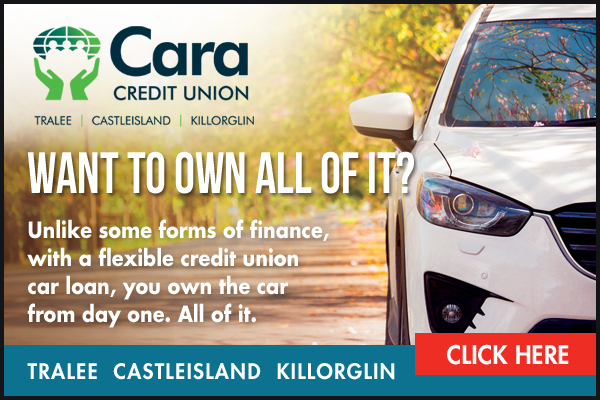 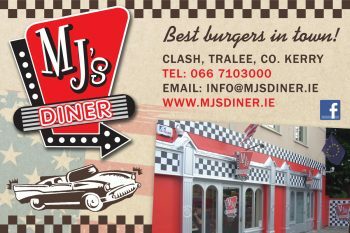 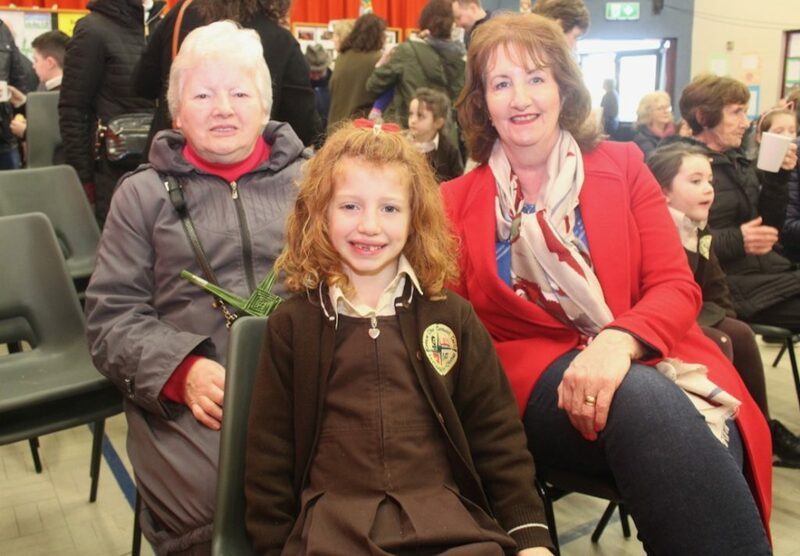 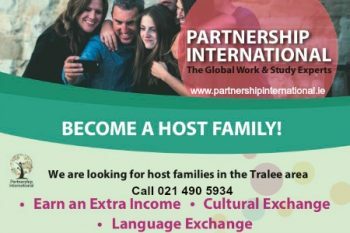 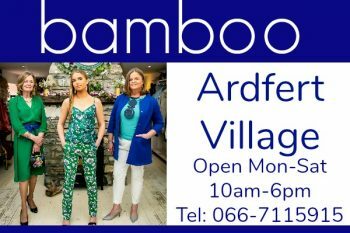 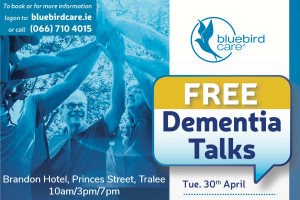 “There’s huge support for the event and the children are so thrilled to have their grandparents present,” said Principal Cáit Uí Chonchúir.